The entry deadline is April 30, 2019. This week we look back at the Trading Card Spotlight of Lonnie McDonald. 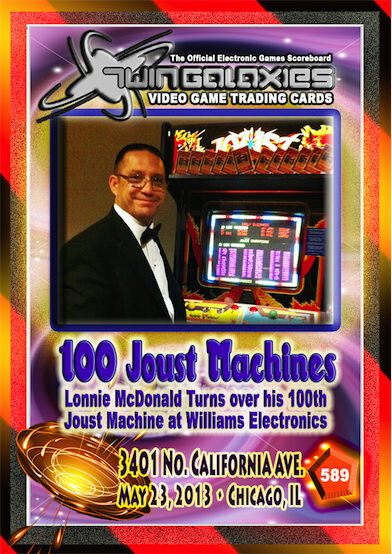 Lonnie is a world record holder on Joust, International Video Game Hall of Famer, and on the Nomination Commitee of IVGHOF. 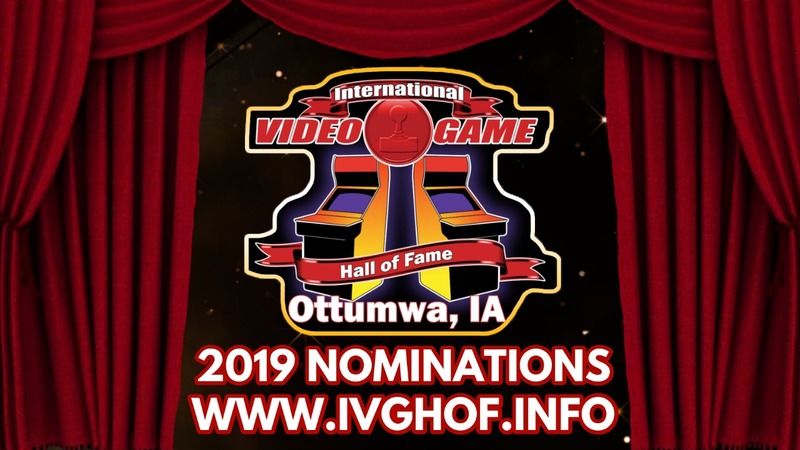 Nominations are now open at IVGHOF.INFO. Deadline is April 30th, 2019. Please enjoy this interview I did with Lonnie on January 10th, 2016. The Knight on an ostrich in Joust. I’m that Knight. The great Python Anghelo (from Joust fame and many Williams’s games) designated me a Knight of the Highest Order. An Honor that deeply moved me, and still does as I write this. 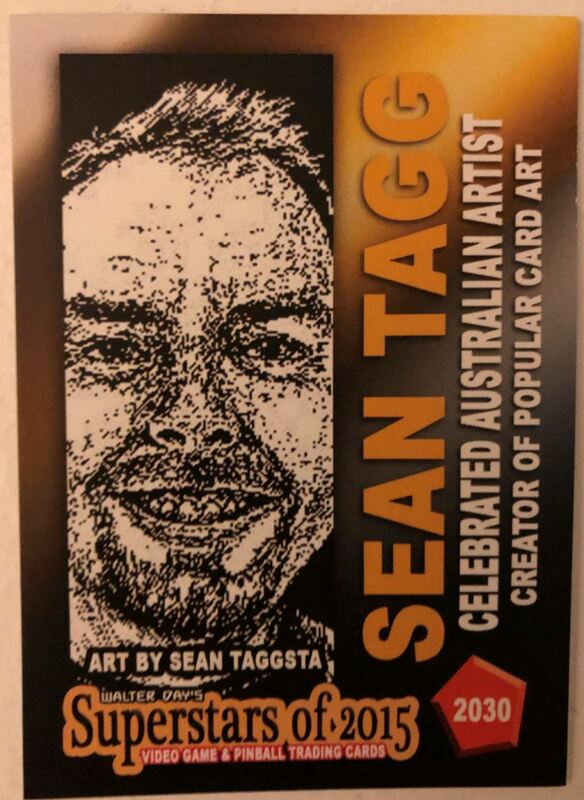 Our next Trading Card Spotlight features Sean “Taggsta” Tagg, who currently is displayed on card number 2030, from the Superstars of 2015 Collection. 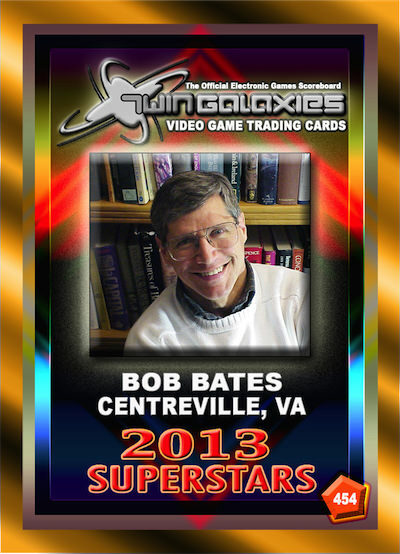 Sean has hands on been a big part of the Walter Day Collection trading card history. Along with his own card displayed in the article, Sean has created many other cards with his artwork. Cards such as 2402, 2403 and 2407, just to name a few. The amazing part is the art was all created on the Nintendo 3DS. Sean has also a knack for restoring 1980s Arcade machines. I am one part of the Arcade Perfect Podcast with my co-host Daz Borg. We cover one arcade game per episode and go into detail about the game, trivia and the home ports that were released. 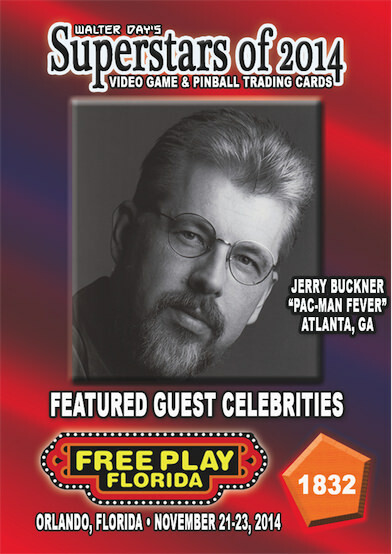 We invite guests on to the show who are big fans of the feature game which builds new friendships and gives people a chance to talk about their favorite game.